This 3 bedroom,one and a half bath Alpine Chalet style home is the perfect getaway for those on a budget. 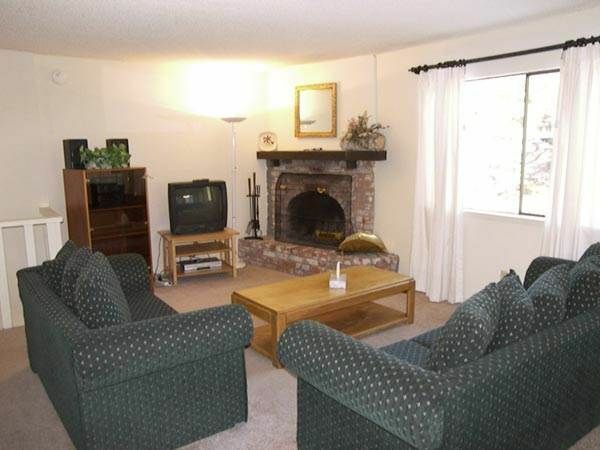 Located in a quiet neighborhood with private setting. Walk to Diamond Peak Ski area in the winter or one of the many Trailheads during the summer. This home has a beautiful wraparound deck and view of the forest! Seventh night free for most dates! Please ask! Overall, the property is a great stay for the price!